The public, press, and local officials are invited to attend the grand opening ribbon cutting celebration of The Inlet on Olde on Friday, April 20 at 4 pm. The Greater Wildwood Chamber of Commerce will host a traditional ribbon cutting ceremony to welcome the new business to the Wildwoods. The Inlet on Olde features an oceanfront deck and a brand-new menu. 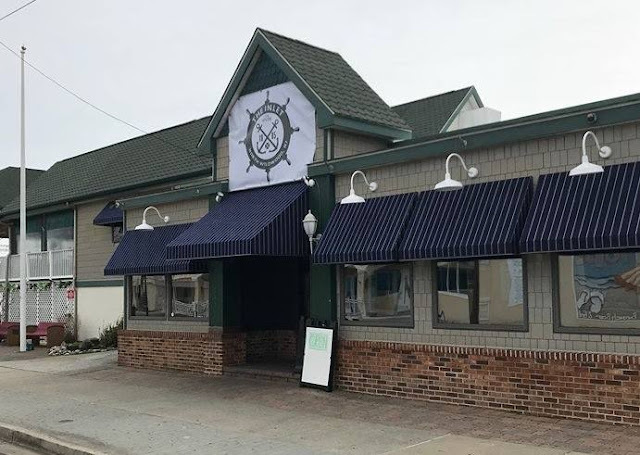 The restaurant is under a new management team and they are looking forward to making The Inlet on Olde a fun and entertaining place for families, the community, and vacationers in the years to come. 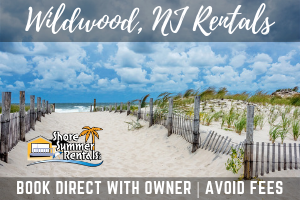 Tracey DuFault, Executive Director of the Greater Wildwood Chamber of Commerce, stated "It is awesome to see continued growth and development in the North Wildwood Entertainment district. We wish The Inlet on Olde nothing but success in their investment in our community." Co-owner, Joe Affet, has been in the bar and restaurant business for over 40 years. An owner of multiple establishments in Philadelphia, Joe has made his establishments a family business with his son and grandchildren taking part in this new venture. 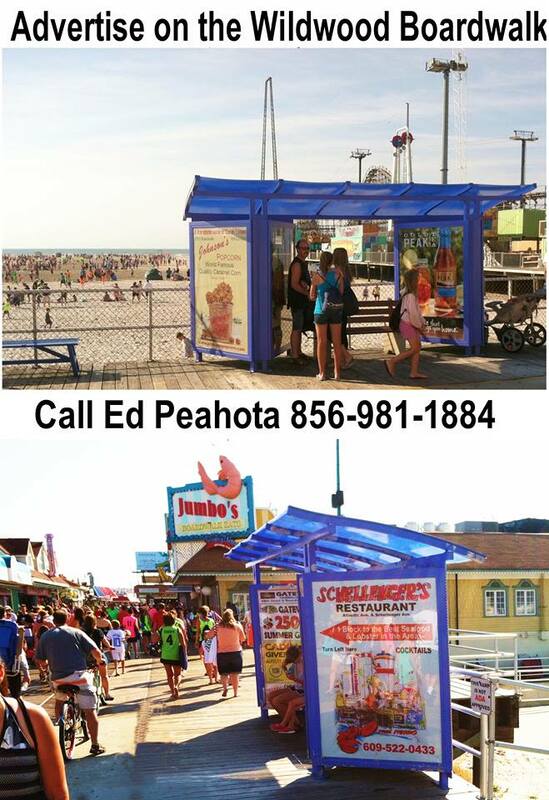 Co-owner, Frank Lubisky Sr. and Cody Lubisky, have been a North Wildwood contractor and real estate investor residing and doing business for more than 25 years. He and his family are excited to continue their support in the development of North Wildwood. Co-owner, Puri L. Garzone III, and family have been in North Wildwood since the 1960's. Puri has been in the restaurant business for 20 plus years and hopes to deliver a special experience to all guests. The Inlet on Olde is open seven days a week, serving lunch and dinner. Current operating hours are 11 am to 12 am, Sunday through Thursday, and 11 am to 3 am, Friday and Saturday. Updated hours will begin on May 19. The Inlet on Olde will have a full entertainment schedule as well as breakfast on weekends starting in May, then breakfast seven days a week starting in July. A new menu will be launched May 19th, 2018 to kick off the opening of the specious oceanfront deck. 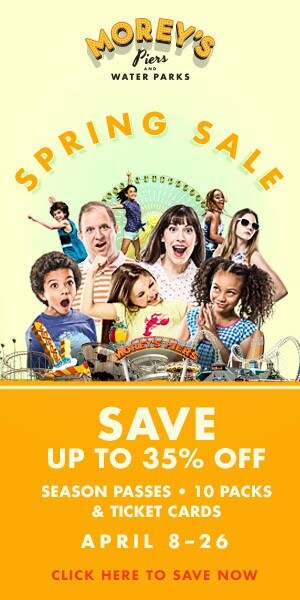 They can be reached at 609.600.2799.